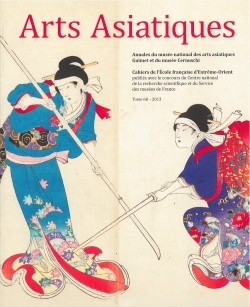 Founded in 1924 under the title Revue des Arts Asiatiques, the journal was placed under the directorship of Jean Filliozat, a member of the Academy of Inscriptions and Belles-Lettres and director of the Ecole française d'Extrême-Orient (EFEO), in 1959. 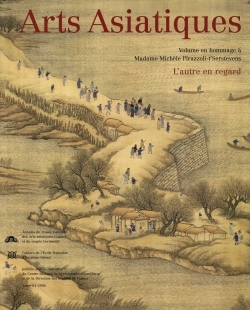 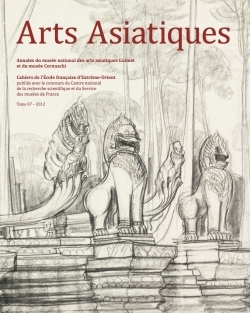 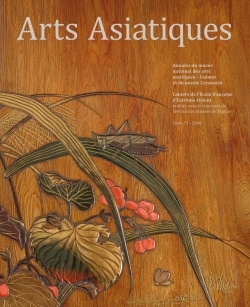 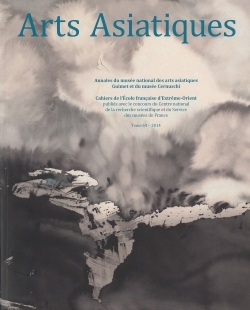 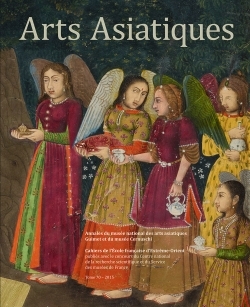 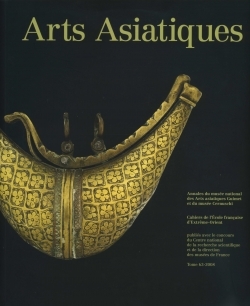 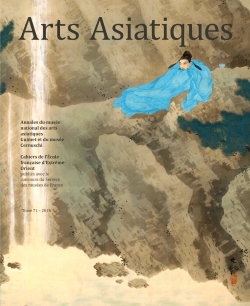 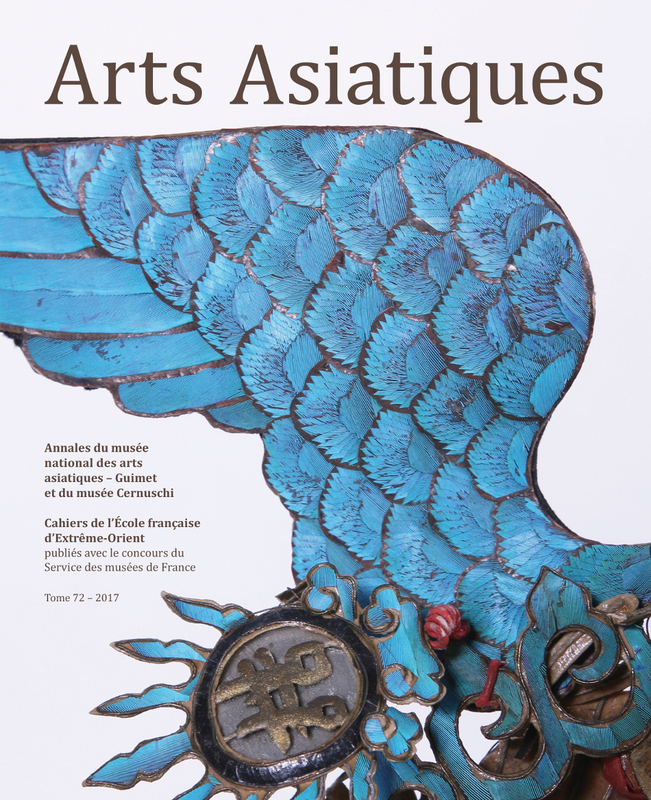 Since 1962 Arts Asiatiques has been published by the EFEO, in association with the Guimet and Cernuschi Museums and with the financial support of the Centre National de la Recherche Scientifique (CNRS). 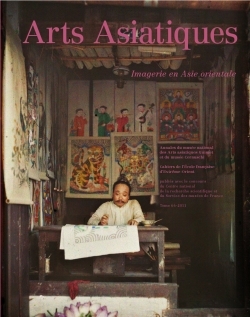 From the outset, Arts Asiatiques was conceived as bridging the worlds of academia and the museum. 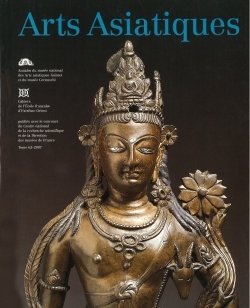 Today, Arts Asiatiques remains one of the rare periodicals devoted to Asian art and archaeology from a rigorously scholarly perspective. 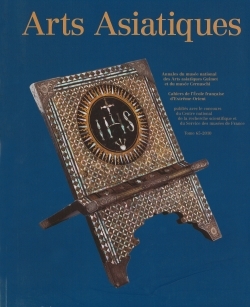 Its ambition is to publish all fields of original scholarship and technical expertise and to explore the full range of primary sources useful to the comprehensive analysis of works of art, from their fabrication and transmission to their iconographic impact: archaeology, history of art and religions, social history, anthropology, material culture, architecture, conservation, textual and documentary sources including inscriptions on various media.